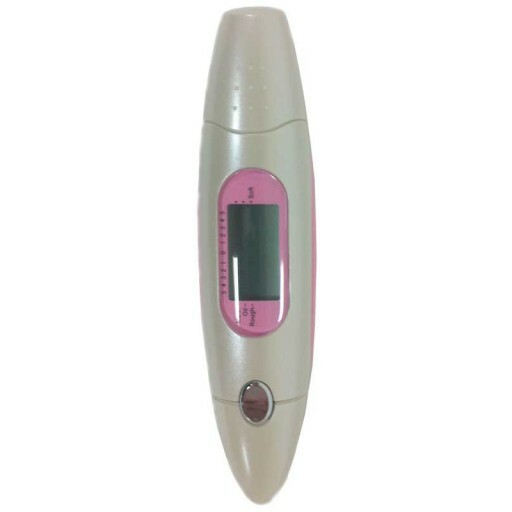 This skin moisture analyser that uses Bioelectrical Impedance Analysis (BIA) to indicate your skin moisture and oil content on an easy to read digital display. 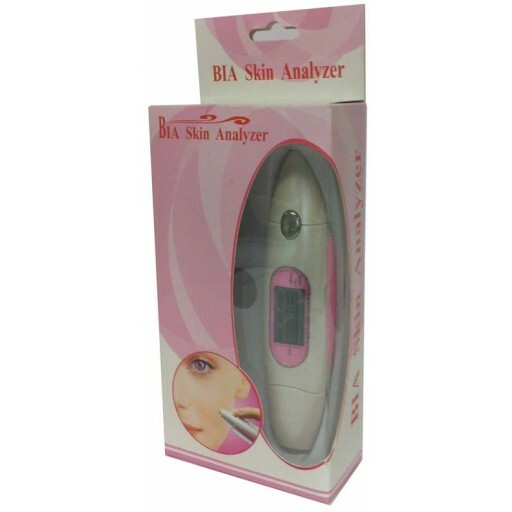 The BIA Skin Analyser can indicate not only the skin moisture content, but also skin oil and softness. Ergonomically engineered, is small enough to be portable and easy to use. 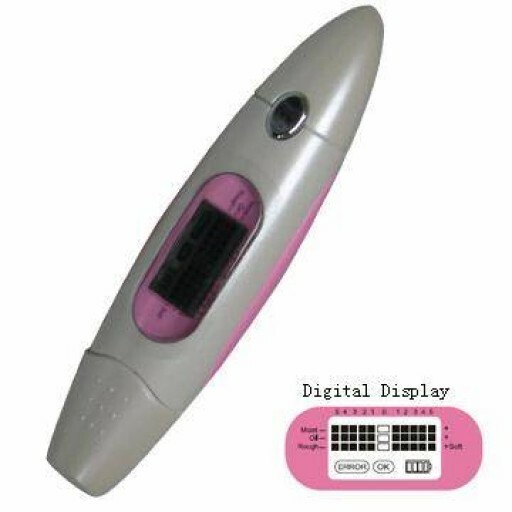 Bioelectrical impedance analysis (BIA) is a commonly used method for estimating body composition, and in particular body fat. BIA actually determines the electrical impedance, in other words the opposition to the flow of an electric current through body tissues, which can then be used to calculate an estimate of total body water (TBW). TBW can be used to estimate fat-free body mass and, by difference with body weight, body fat (fat does not contain water). BIA has become a widely accepted method for the determination of body composition due to its simplicity, speed and noninvasive nature. 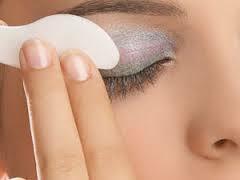 For directions of use, please consult the instruction manual included with the box.